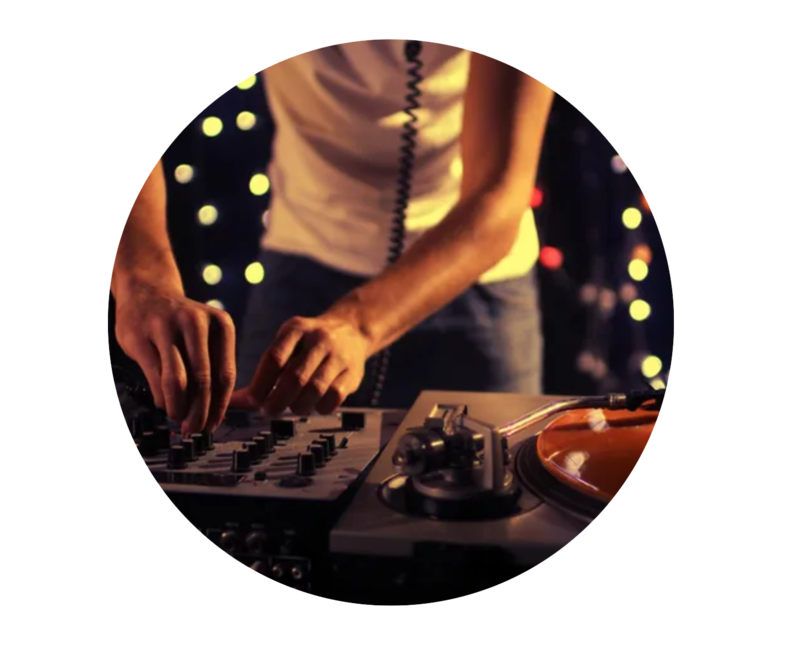 High Wattage Productions is now Overtime DJ. Bookmark this site for easy access. 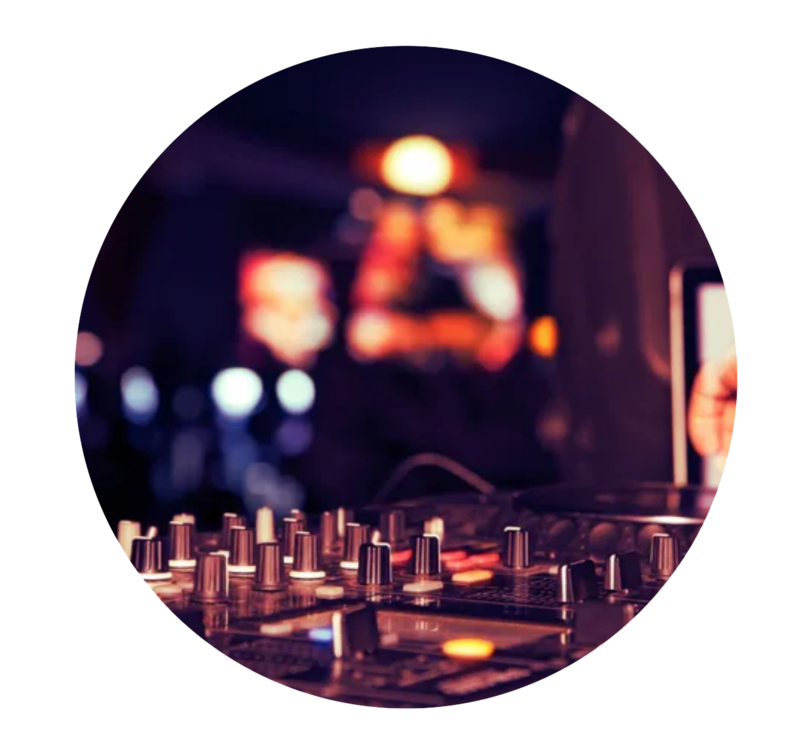 go with the pros for exceptional entertainment! 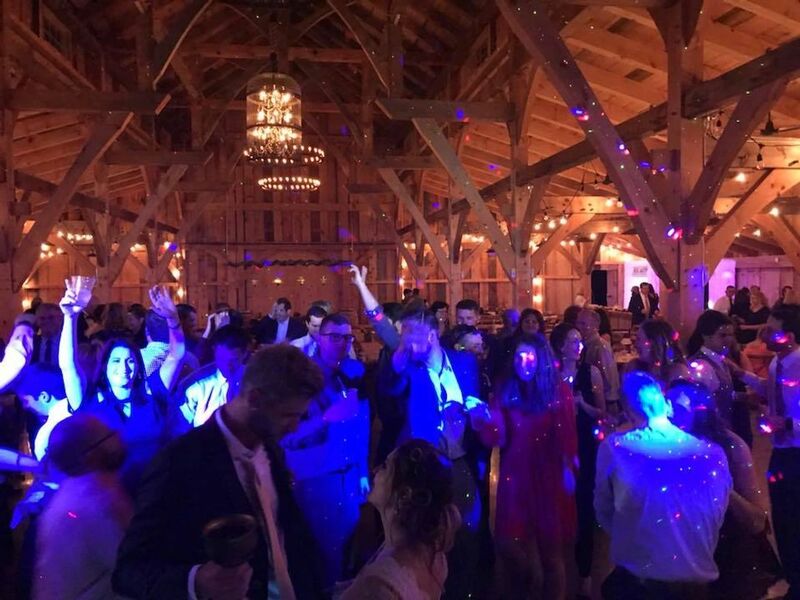 From corporate events, activations, fundraisers, and weddings , here at High Wattage Productions, we’ve got you and your needs covered. 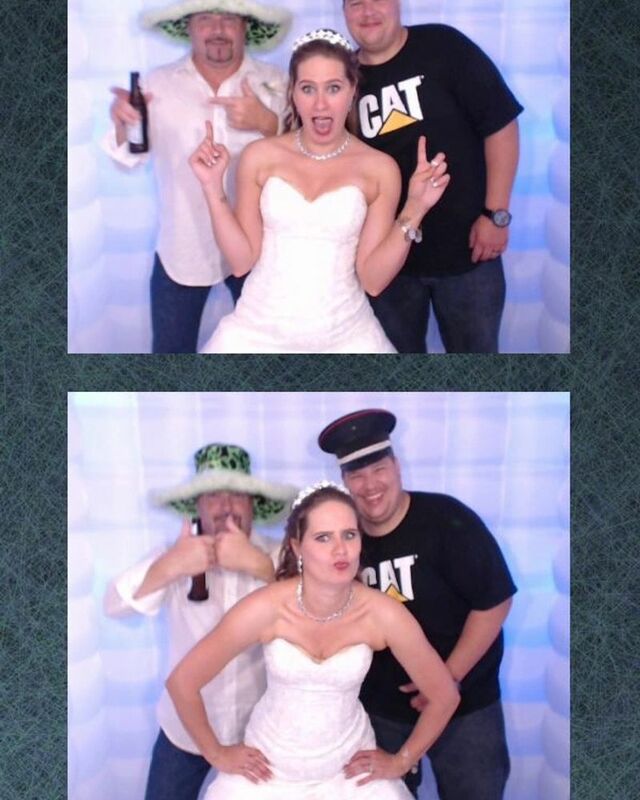 Our photo booths bring excitement and engagement to any type of event! 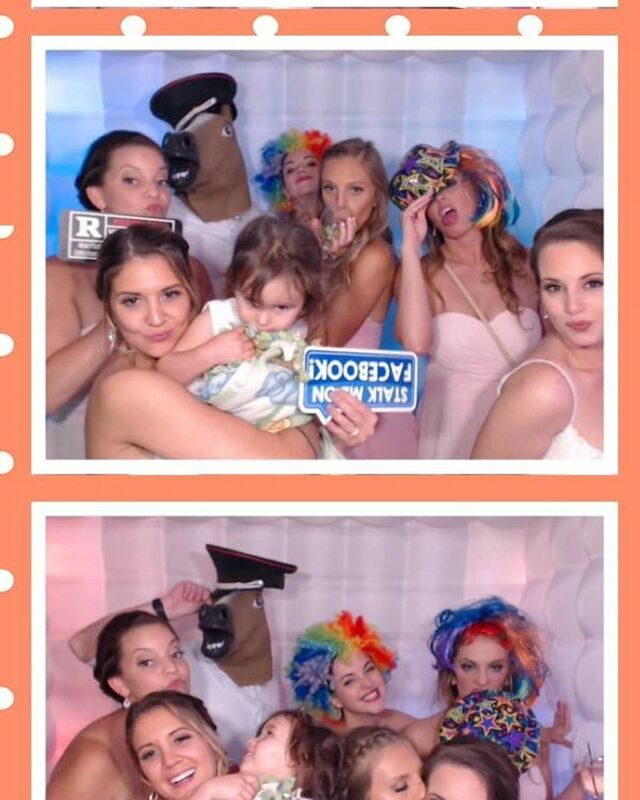 Your only trusted source for photo booth rentals in the Plattsburgh are!! You see, we’ve been in the business since 2003 and we’ve got the experience that it takes to be the best. 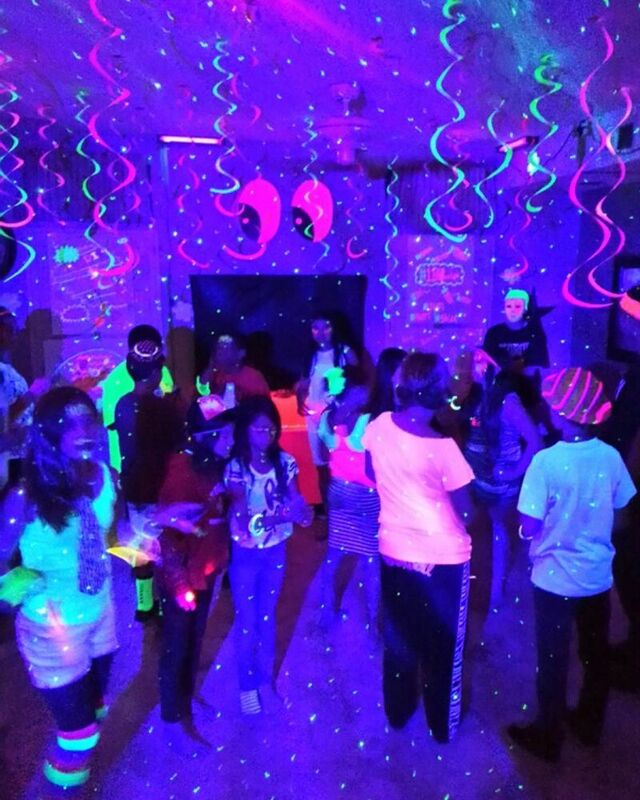 Photo Booths, Air Brush Tattoos, Henna Tattoos, Mobile DJ, Black Light Parties, and more..
Maybe you are looking for a wandering entertainer for a birthday party. 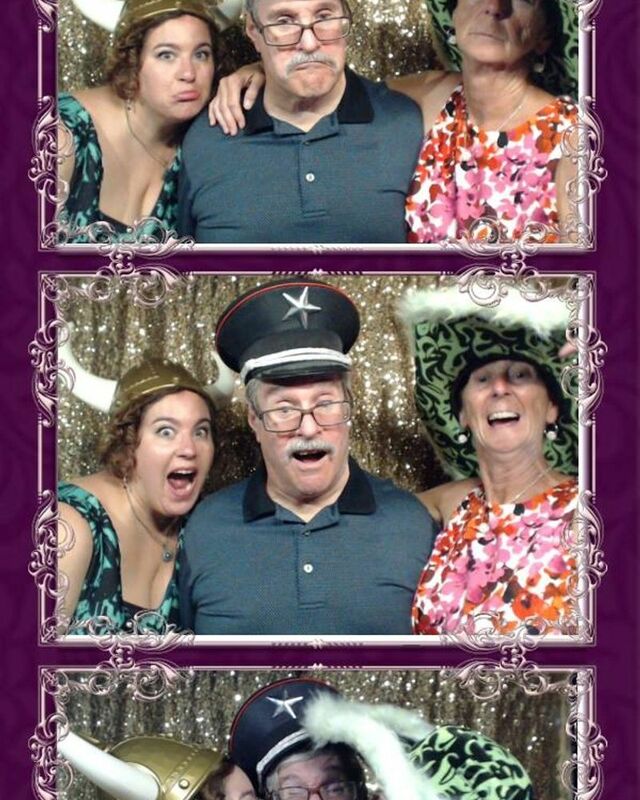 Or maybe you are looking for a Photo Booth for your next event. 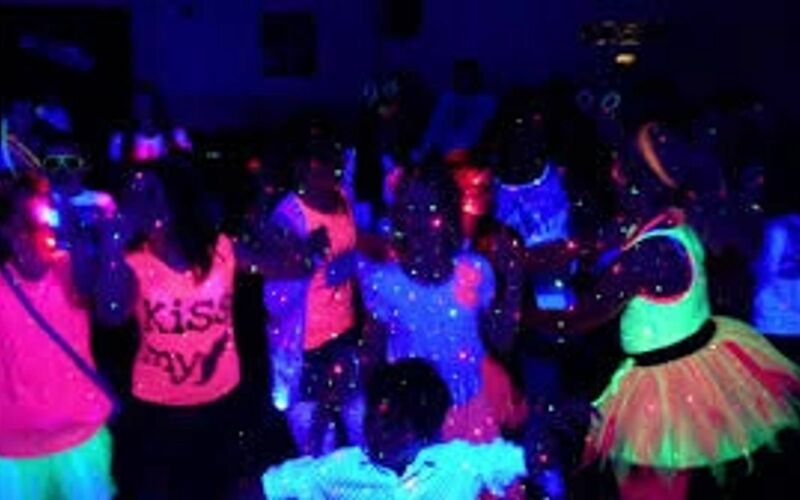 With clients including corporate parties, weddings, mitzvahs, and local private parties, High Wattage Productions’s interactive entertainment is sure to bring — not just fun — but professionalism and experience to your event. Schedule an event consultation with High Wattage Productions. Together, you can figure out what your entertainment needs are. 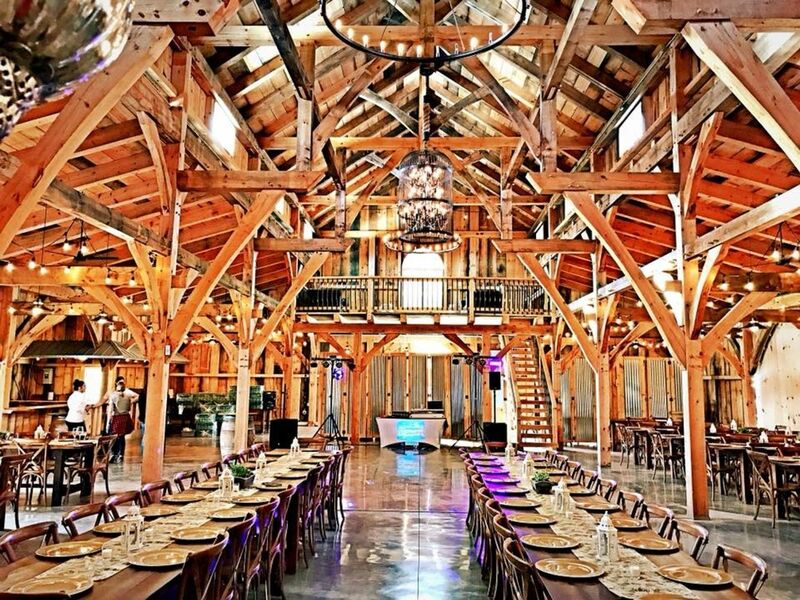 You will also get tips on what to do to make your event shine. Plus, High Wattage Productions can give you a heads up on what common planning pitfalls to avoid. Weekday Special! If your event is on any day BUT a Saturday or Holiday you qualify for a major discount off normal pricing! Package Special! 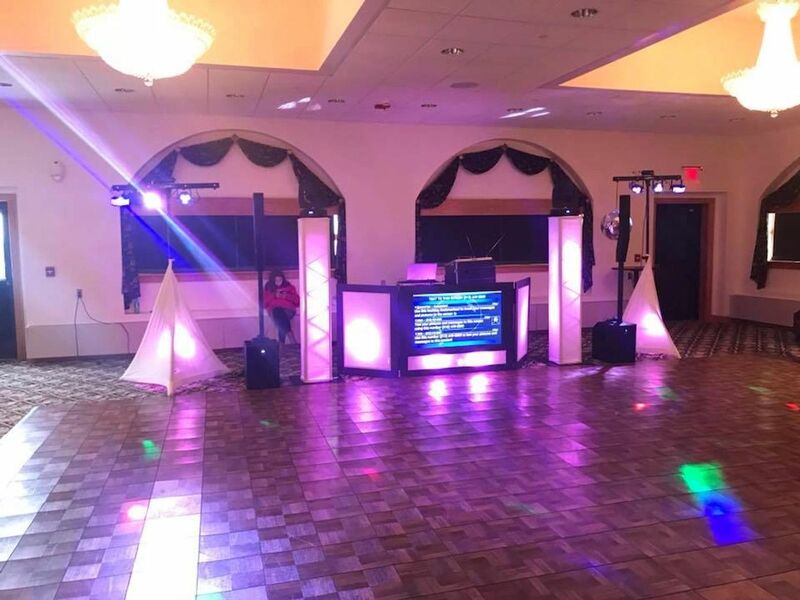 If you hire us to provide both DJ entertainment and Photo Booth entertainment we give you a package discount! 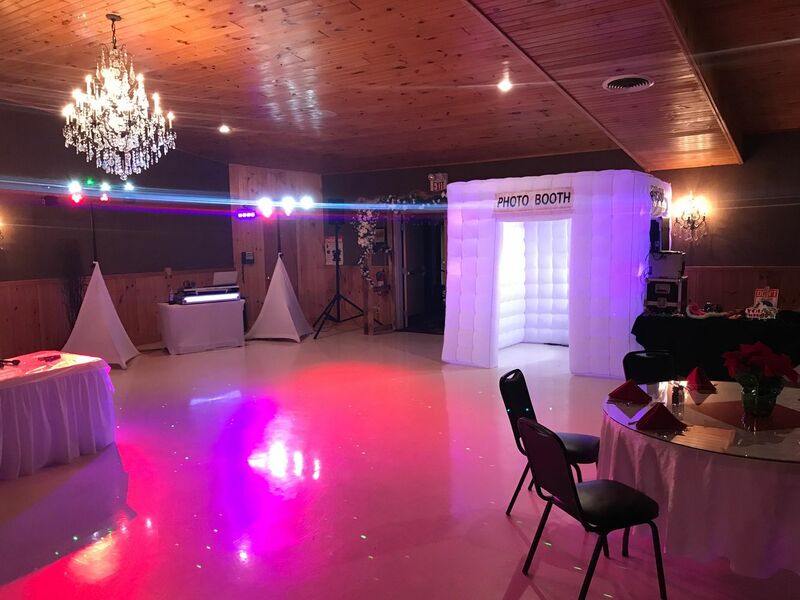 In 2018 we added the “Tuxedo Photo Booth“, with a sleek and elegant design that has a smaller footprint. New uplighting added to our lighting inventory! New light up totems towers that stand on each side of the DJ booth. 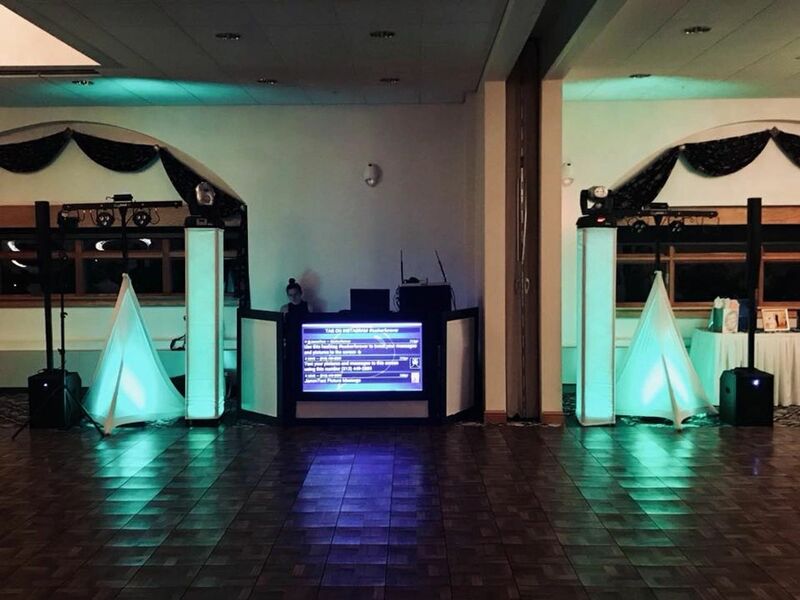 The area’s ONLY interactive JammText DJ Booth! What areas do you serve? We’ll travel anywhere. Our normal zone covers the Catskills to the Canadian Border, the Adirondacks, and most of New England. Talk to us about travel, lodging, and meal fees. What time do you arrive? 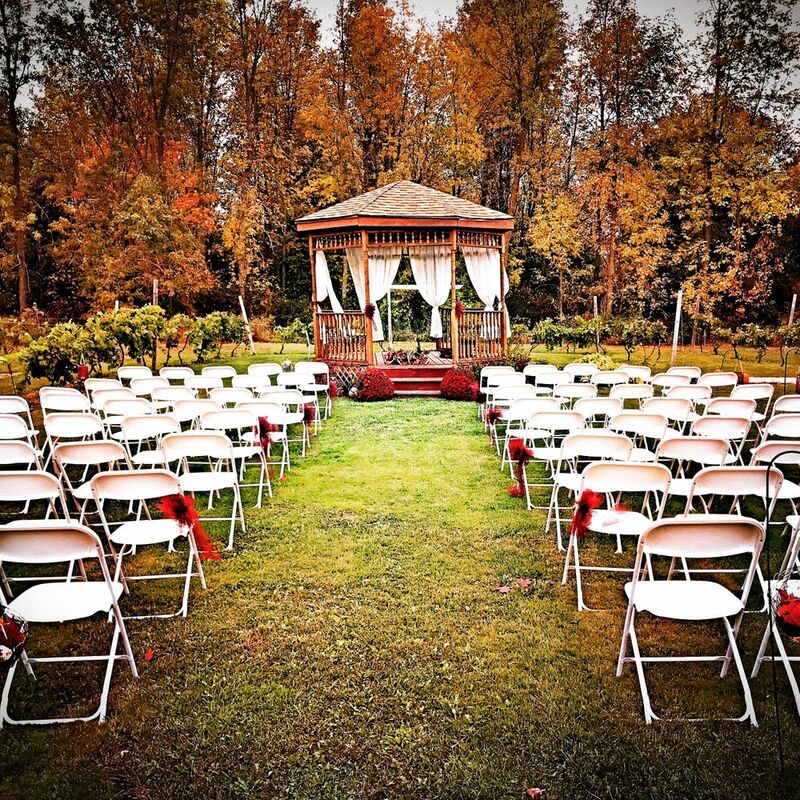 Depending upon the event type, we plan to arrive 1 to 4 hours before your guests arrive. Do we have to provide a seated meal? Yes and No. We require that our staff are provided with the same food option as the guests, at the same time as the guests eat. We do not need a reserved seat though, our staff will eat at their stations.